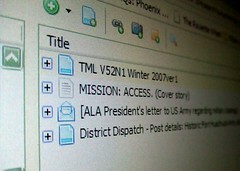 Open the Zotero download page. Install the browser extension for Chrome, Safari or Firefox. If necessary, restart your browser. It automatically updates itself periodically to work with new online sources and new bibliographic styles. This video will show you how to get started. For more details, see the next page: Installing Zotero for Firefox. Video courtesy of Georgia State University Libraries. 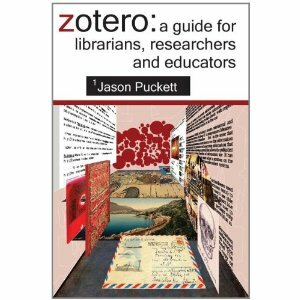 Thank you to Jason Puckett of Georgia State University Libraries for use of his Zotero Guide.